Troy Dentists Helping Patients Reach Optimal Oral Health. 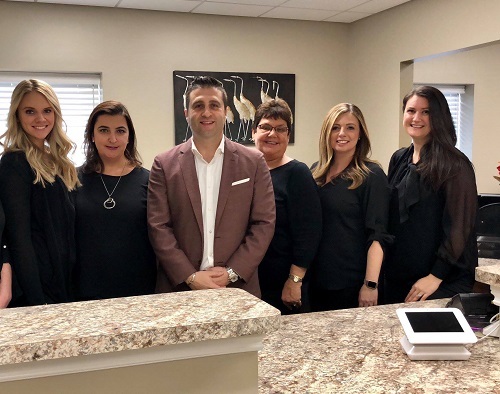 Jim Madany, DDS, and the friendly dental team at Madany Dental are passionate and dedicated to helping patients achieve a beautiful and healthy smile. It is our goal to improve people’s lives through comprehensive dental care in Troy, MI. At Madany Dental, our variety of services are performed with a gentle hand by our dedicated staff: a cohesive team of dentists, dental hygienists, assistants, and patient coordinators who deliver quality care. Patients in Troy, Royal Oak, Rochester, Clawson, Auburn Hills, Birmingham, Sterling Heights, and Ferndale can come to us for exceptional care using the latest technologies. Madany Dental is a modern, clean facility that uses only the latest technology the dental field has to offer. For example, we use digital imaging and intraoral cameras to collect information about our patients’ oral structures. These images let us plan more accurately for services like crowns and bridges, and help guide our dental implant placement specialists. Not to mention, increased accuracy in pathology diagnosis that could be missed otherwise. Our CEREC milling machine creates restorations quickly. In many cases, patients walk out with a freshly restored smile in just one office visit. CEREC can create inlays, onlays, fillings, and crowns using high-grade porcelain. We are proud to maintain a paperless office- meaning all our files are recorded digitally. We save time and the environment with this switch. Paperless documentation allows for ease of information transfer between insurances. We can quickly email your records to our specialists. Any technologically advanced dental office should be equipped with a dental laser. Our comprehensive dental laser can work with soft tissues. Dental lasers are inherently antibacterial and require no anesthesia as they are virtually painless. Dr. Madany is passionate about his work and believes everyone should have access to the dental care they need. Our practice accepts many payment methods to facilitate the improved oral health of patients in Troy and the surrounding area. We welcome any insurance, including Delta Premier, and Blue Cross/Blue Shield Traditional, Cigna Savings Plan. CareCredit financing is acceptable as well. Plus, we offer our in-house dental savings membership club, Dental HQ, that provides great savings on dental treatment for those without dental insurance. Call today to ask about this great savings program! Our staff is highly competent and well-versed in the function and practice of insurances. We help patients understand out-of-network benefits, claims to file, and determination of benefits. As a rule, we provide an expectation of costs before proceeding with any service. Further, we are currently offering a $49 limited(emergency) exam and x-ray package or a $79 full-exam and full set of x-ray’s package for New Patients. Consultations are always FREE and a great way to meet the dentist and tour our high tech office! Get In Touch With Madany Dental Today! If you’re looking for affordable dentistry that doesn’t sacrifice quality, look no further than Madany Dental. Our team is skilled and precise, yet compassionate. 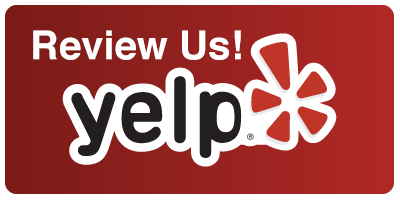 Dr. Madany and his team look forward to hearing from you! Call (248) 689-2041 To Schedule Your Appointment Today!